Doctors Patricia Mu and Jennifer Tung, both honors graduates of Harvard and UW dental schools respectively, are dedicated to the field of general, family, cosmetic dentistry. Our highly skilled dentists in Redmond, WA work hard to provide you with the greatest quality dental care with a gentle and personal touch. 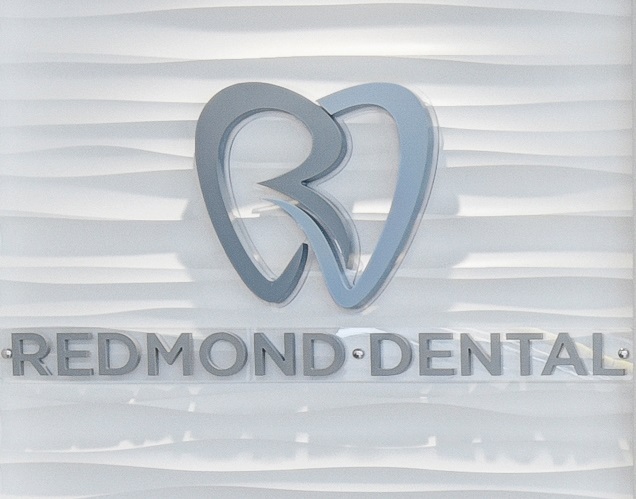 Here at Redmond Dental, we are passionate about caring for our patients and providing high-tech, advanced dental care. We use the latest technology to diagnose issues early and help patients make informed choices about their dental health. We strive to make all our clients feel well cared for and valued. We endeavor to create custom treatment plans that align with our patients’ goals and priorities, as well as their oral health. 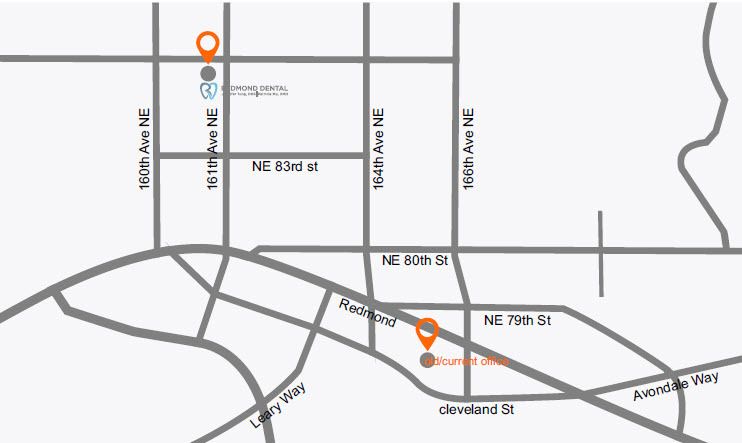 Whether you are a long-time patient or brand new to our practice; our Redmond dentists have the right services for you. Our dental office in Redmond is modern and comfortable; conveniently located near the Redmond Public Library, Village Square Café, and the Transit Center. 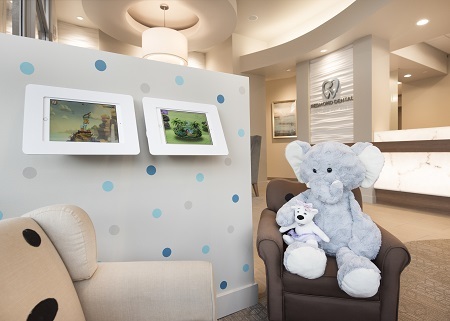 Our cozy and inviting reception area has several convenient features including free coffee, Wi-Fi, and a “Kids’ Corner” with iPads for entertainment. Even if you have not been to visit a dentist for a while, you can be confident in our gentle, family-oriented approach. Redmond Dental is a family owned and operated practice; Dr. Mu and Dr. Tung are a mother-daughter team that shares a passion for taking care of others’ oral healthcare needs. They truly enjoy helping people and getting to know their patients on a personal level. The entire staff is devoted to providing excellent service centered on honesty and integrity. Our expert, compassionate approach and calming friendly atmosphere will make you feel at home. We strive to provide comfort throughout your entire treatment. Lay back and relax with headphones and a blanket while watching your favorite show to help make your visit more enjoyable. We take great pride in having a high-tech office and educated staff. At Redmond Dental your oral health, comfort, and safety are our top priorities. We are proud to treat a diverse patient base and respect all cultures. We have staff members that are fluent in Mandarin, Cantonese, and Russian. Come into our Redmond office, call, or click today to schedule an appointment. With easy access to 520 and just minutes away from Microsoft, our new office is conveniently located in Downtown Redmond with plenty of free parking. We accept dental insurance and are in-network/preferred providers with most dental PPO plans. As a courtesy, our knowledgeable staff can answer your questions, contact your insurance company to determine benefits, and can handle your insurance billing paperwork, so you don’t have to. Please call our office at 425-882-1112 with any questions or to set up an appointment. You can also book your appointment online by clicking on the "Click to Schedule Appointment" button in the middle of this page.